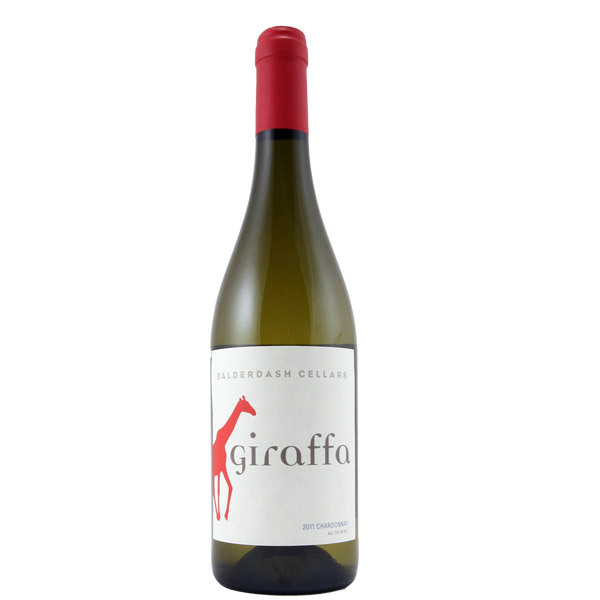 This latest vintage of GiraffaTM Chardonnay is bright and fresh on both the nose and palette, yet with enough roundness to be considered medium bodied. The 100% stainless steel fermentation and aging yields lemon zest, and minerality, and allows the true Chardonnay varietal characteristics to shine through. We recommend you try it with simply prepared fish, chicken, pasta in a cream sauce, or while carrying around your favorite wheeled animal. You can lead a kid to a wheeled giraffe, but you can’t make him ride it. Christian carried his everywhere, drawing some strange looks from the neighborhood. While he thought it made sense at the time, he wishes his parents would have encouraged him to be like all the other kids in the wheeled giraffe “gang” and just ride!